The On-Board Diagnostics or OBD port in your car can be a useful source of information. The OBD-II specification became mandatory in all cars sold in the United States after 1996. OBD-II adapters are aplenty these days giving users the ability to view vehicle diagnostics on their smartphones. The OBD-II port is usually located obscurely in your car's dashboard. There's one way to make the port easily accessible. Using an extension cable. Here are some relatively inexpensive options. In most of today's vehicles, the OBD-II port is located below the steering wheel and towards the driver-side door. If you look in that area you will see an uncovered rectangular port, usually black in color, with a set of pinouts. The port is sometimes difficult to find when seated in the driver's seat. 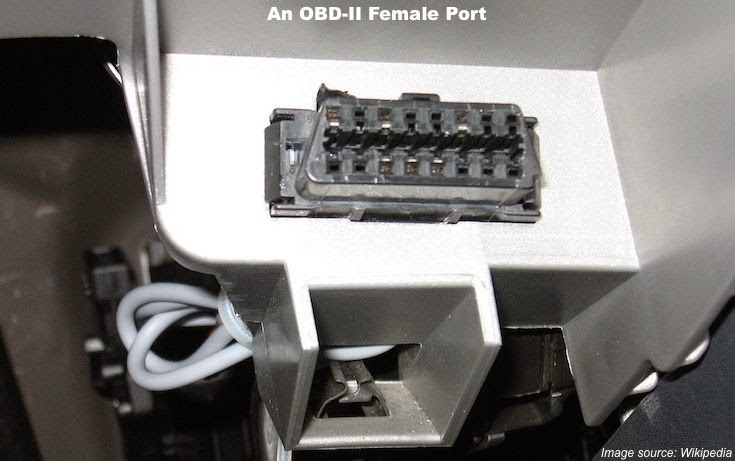 OBD-II extension cables can be plugged into the port and have a female end which will accept your OBD-II adapter. You can place the female end in a more accessible place. The cables are usually around three to six feet in length giving you enough to play with. Check out these extension cables we found on Amazon with excellent user reviews. The cables are usually priced between $8 to $12. 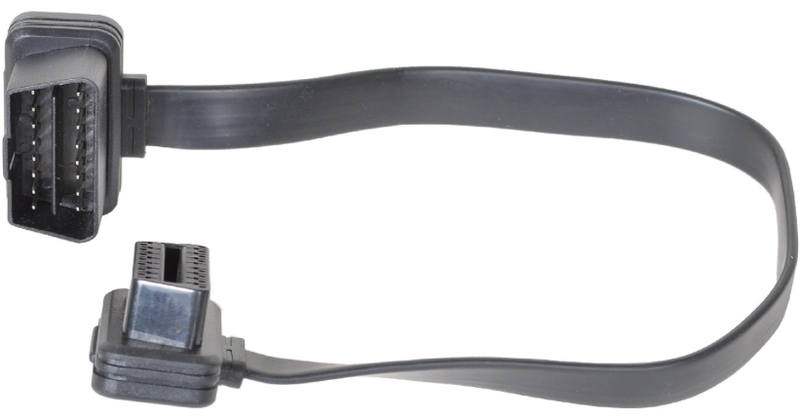 To view a list of OBD-II adapters, visit our Car Tech Products page.